This is continuing feature on Archer’s Aim – Fantasy Authors Unplugged. I hope to frequently share an interview with a fantasy author. If you have authors to suggest and/or questions you’d like to see answered then leave a comment or send me an email. If you are a fantasy author and would like an interview please let me know and we’ll plan one that fits your schedule. Today’s featured author is: Gregory S. Close. PHS: What’s the name and storyline of your latest book? GSC: My debut novel is In Siege of Daylight, book one in a planned four part series, The Compendium of Light, Dark & Shadow. It’s a classic epic fantasy in many respects. There are multiple POV characters, some familiar archetypes, action, politics, just a dash or romantic interest, great powers meddling in mortal affairs and an ancient evil preparing to conquer the world. The story picks up from a different point than most epics, however. Instead of introducing our heroes and sending them on a quest to prevent the Big Bad from obtaining The McGuffin and/or throw said McGuffin in a volcano or whatever, the Big Bad already has it, is already using it, and is in fact several years into the Evil Master Plan and ready to start conquering the crap out of everybody. Basically, it’s a similar concept to: Sauron already has the Ring of Power… Now what? So, the good guys are screwed, basically, and have to make the best of it. PHS: How did you start writing fantasy? GSC: There were a few factors. My Dad sat my brother and me on his lap and read The Lord of the Rings to us, complete with smoke rings and theatrical voices. It was even cooler than it sounds. For my Mom’s part, she took us to Narnia. I was lucky to have parents who read to me, and especially lucky that they read the good stuff. Then there was that fateful day in ’77 when I saw Star Wars. It was a life-changing moment. At this point, it was clear to me that science fiction and fantasy were my genre of choice, and I started reading voraciously. I could only manage to get to the theater to see Star Wars about 13 times that year, but there was little limit on the number of books I could get my hands on. Last, but certainly not least, was the advent of Dungeons & Dragons. My brother had started playing it with friends in Middle School and soon enough it filtered down to me. I played a lot of Dungeons & Dragons. A lot. I wasn’t off with Tom Hanks in the sewers, but my brother and I were absolutely obsessed with it, and the character development, world building and role-playing were instrumental in how I began to craft stories. PHS: What are you working on next? GSC: I’m at work on the sequel to In Siege of Daylight, which is called The End of Dreams. That’s the more long term project. In the immediate future, I’m preparing a Kickstarter to crowdfund the publication of a new science fiction/fantasy novel, Greyspace. This story is set in a future where spaceships, AI, battle armor and nano-tech co-exist in an uneasy symbiosis with demons and sorcery, the latter of which happen to be the only solution to FTL travel, among other things. PHS: Any writing tips on what to do and what not to do? GSC: Sure, that’s easy. What to do: WRITE. What not do do: PROCRASTINATE. Writing takes a lot of work, and a lot of time, so take advantage of the time you have and make time when you don’t think you have it. Stay up an hour later. Get up an hour earlier. Unless you are both independently wealthy and single, you’ll have to share your time with family and work and other bits of life, so don’t take your moments for granted. PHS: What is your favorite book and why? GSC: I don’t really have a favorite book; I have lots of favorite books. I’ll pick one of them that may not get as much attention as it deserves and that is The Many Colored Land by Julian May (and the entire Plicocene Exile series). 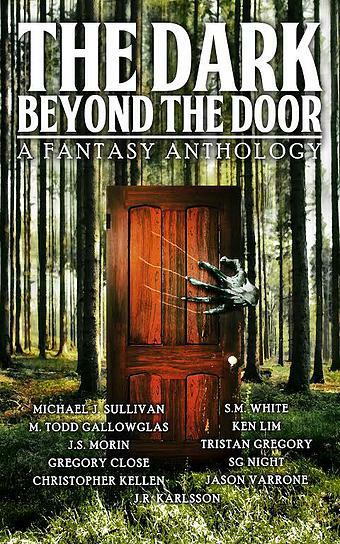 It has fantasy, aliens/faeries, psionics, time-travel, and a very diverse and engaging cast of characters. It’s really one of the most original epics I’ve ever read. PHS: What would you do differently in regard to writing/publishing your book? GSC: It’s hard to look back, because there’s always something else I can edit/improve about the writing, so I try to look forward as much as I can and just learn from my mistakes (and try not to make them again). 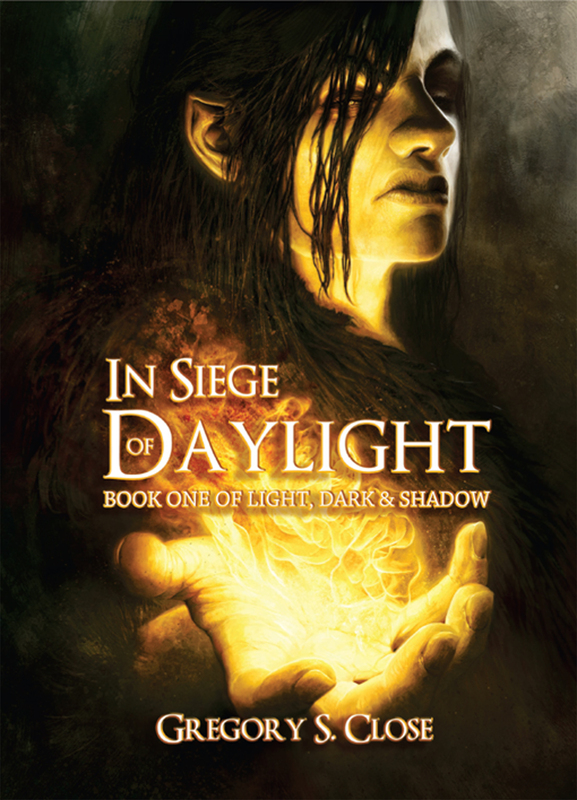 If I could have split the story of In Siege of Daylight into two smaller books, each with its own perfectly good climax/resolution, I would do that. It would certainly have made marketing easier and allowed for more financial opportunity. However, doing that would change things in the story as a whole, and maybe not for the better. Greyspace is sort of an answer to that question. It’s intentionally much shorter, faster paced, and told from a single POV. PHS: Is there any special inspiration behind your book? GSC: The title of the series, The Compendium of Light, Dark & Shadow, is a hint at the overall philosophical underpinning of the narrative. I can’t really explain in detail without spoilers, but suffice it to say that I explore the concept of what is good versus evil, versus whatever it is in-between, and how those play against each other, especially when things do not go as planned. Although In Siege of Daylight touches on this, the second book will really begin to twist and defy expectations a bit. I hope! 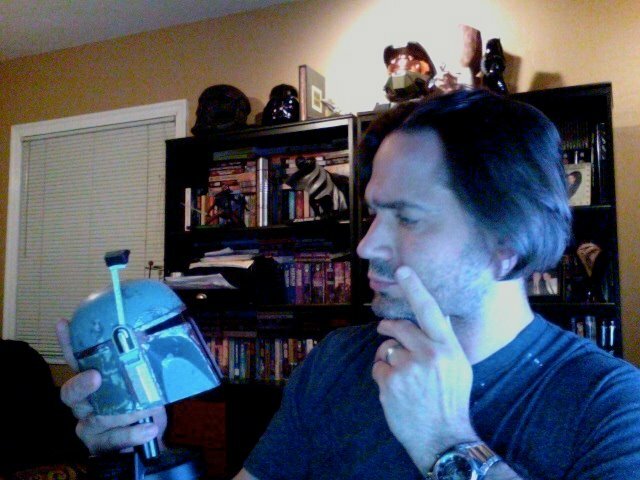 Thanks again to Gregory for appearing in “Fantasy Authors Unplugged” and tolerating the torturous question. As always, please take a look at this author’s books and give him some support. If you’re a fantasy author and would like to be interviewed for “Fantasy Authors Unplugged” just contact me via email or one of my social media channels and we’ll set one up.